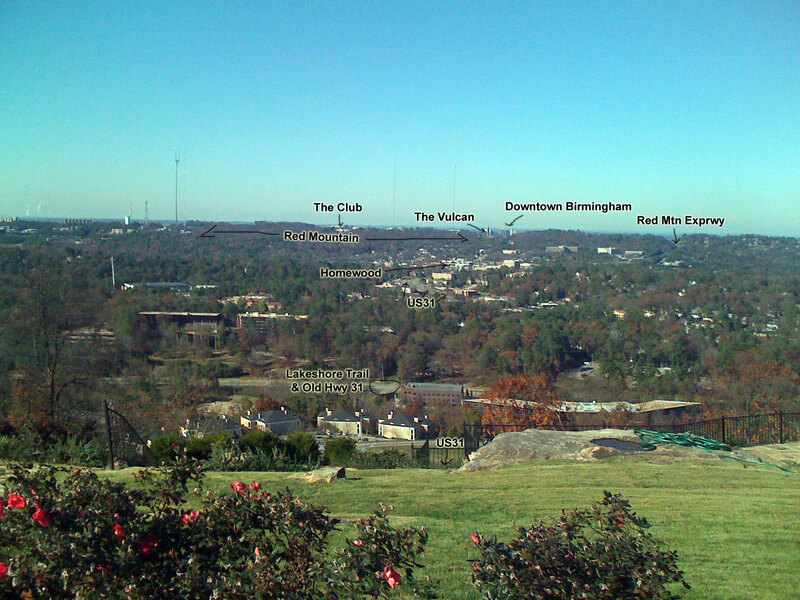 An annual tradition for me for the past three years (including this year) has been to incorporate some of the more busy roads around Birmingham into a Thanksgiving morning ride since there is relatively little traffic out on the roads on this holiday. 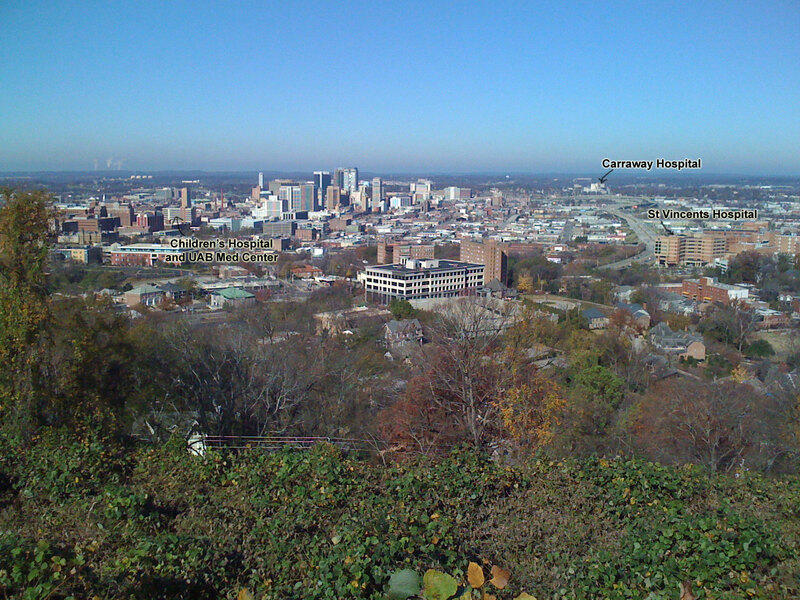 This year I hit all four US highways that run through Birmingham (31, 11, 78, and 280) as part of a ride that climbed nearly 8000′ in just over 56 miles. 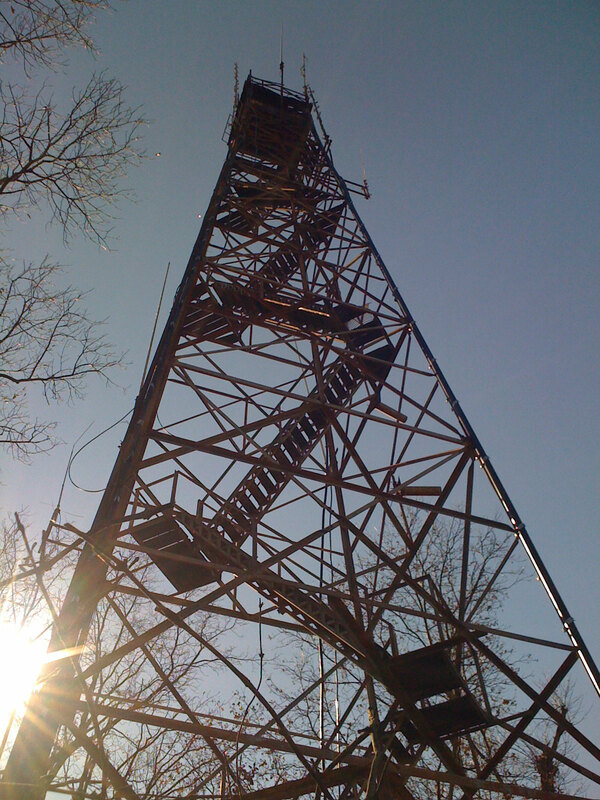 Standing at the base of the lookout fire tower. Steep switchback on the way back down from the lookout fire tower. 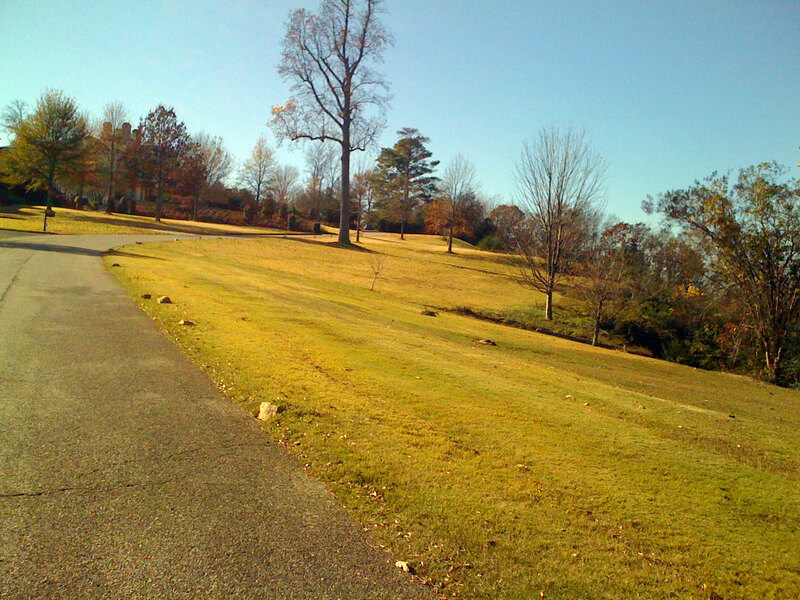 The last part of the climb up to the top of Vestavia Dr. A tornado leveled the trees here in April 2000, the trees that were planted have started to grow back (scroll down to the bottom of the church history page, righthand column to read about the tornado). 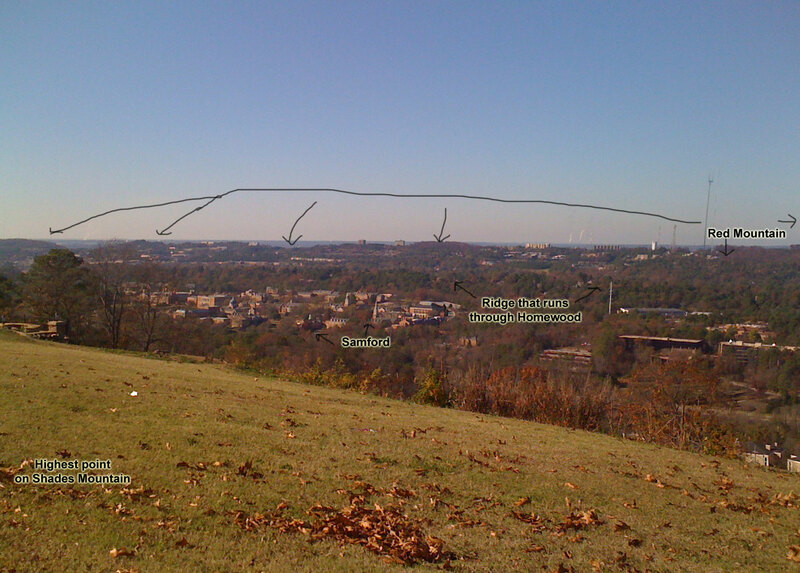 This entry was posted in Training and tagged photos, topocreator on November 24, 2011 by kartoone. 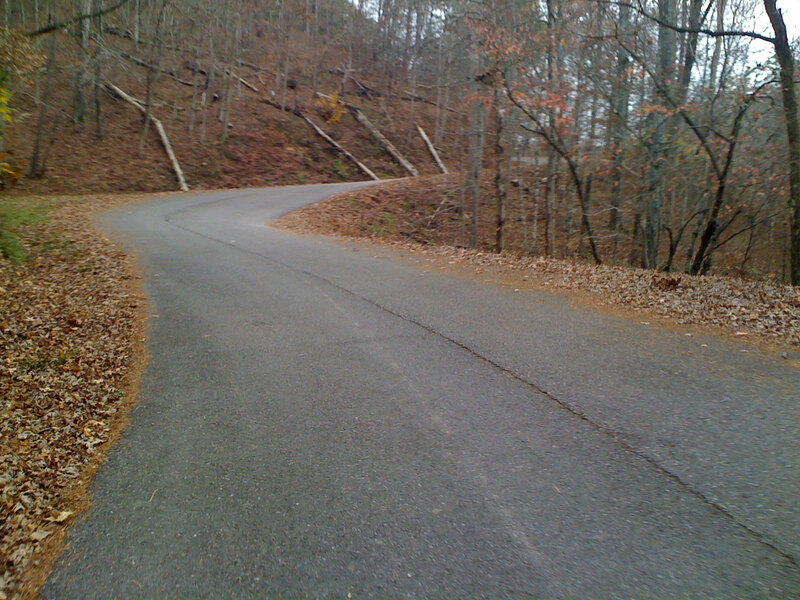 Awesome ride today doing hill repeats out on Mount Cheaha. 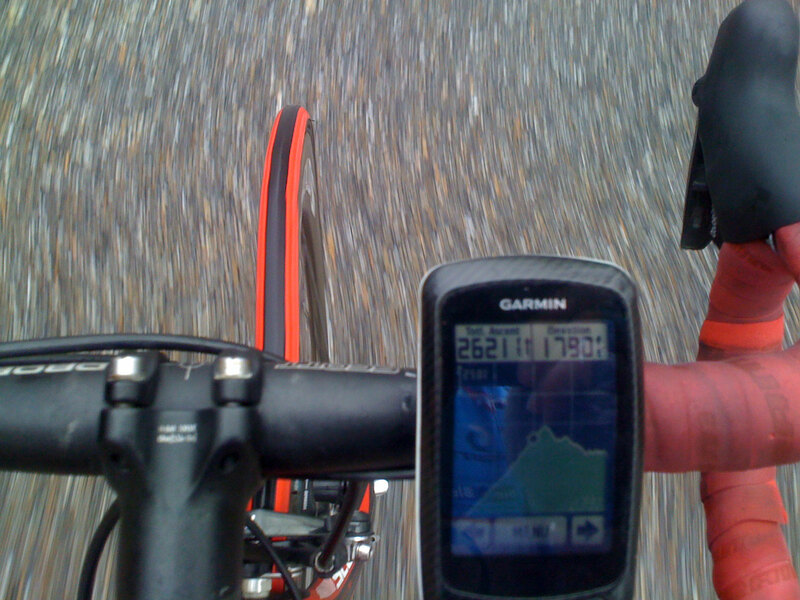 I managed to climb it 4.25 times (yes I turned around about a quarter of the way up to restart the climb from state highway 49 when I was not happy with how the climb was going … just a number of random things interrupting the climb that made me say “enough” let’s go try this again since it was a first ascent for me from Lake Henry on Hwy 49). 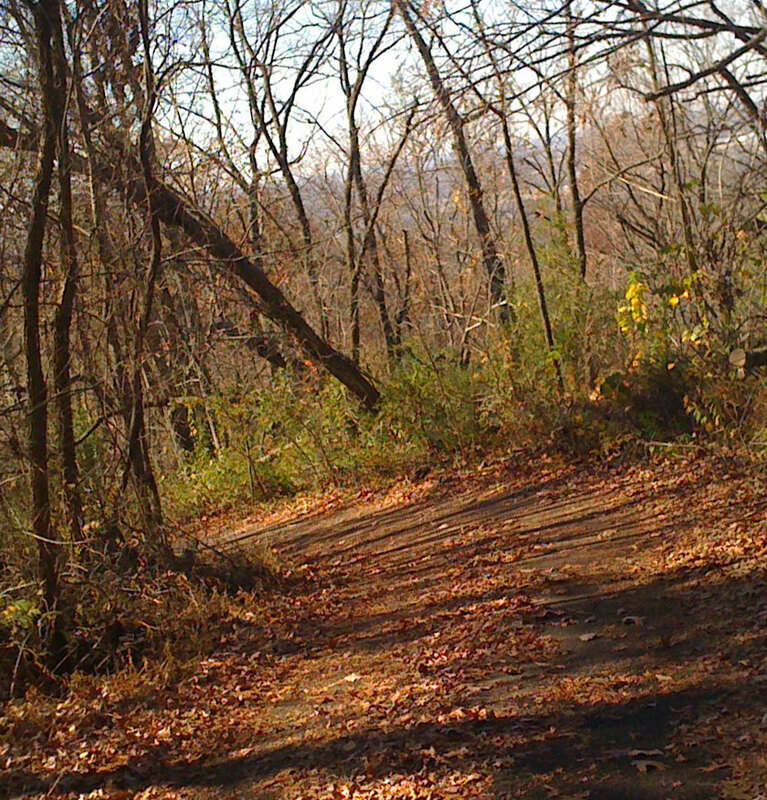 Yes, with the climb from Lake Henry, I think that means I have climbed Cheaha from every conceivable direction except for the mountain bike trail. This has been an unusual year in that I have had the opportunity to ride out at Cheaha at least 3 times this year including one ride from Birmingham. About the Strava climbing competition, this ride today gives me even greater respect for the guys out in California who do most of their climbing on longer climbs like this one. 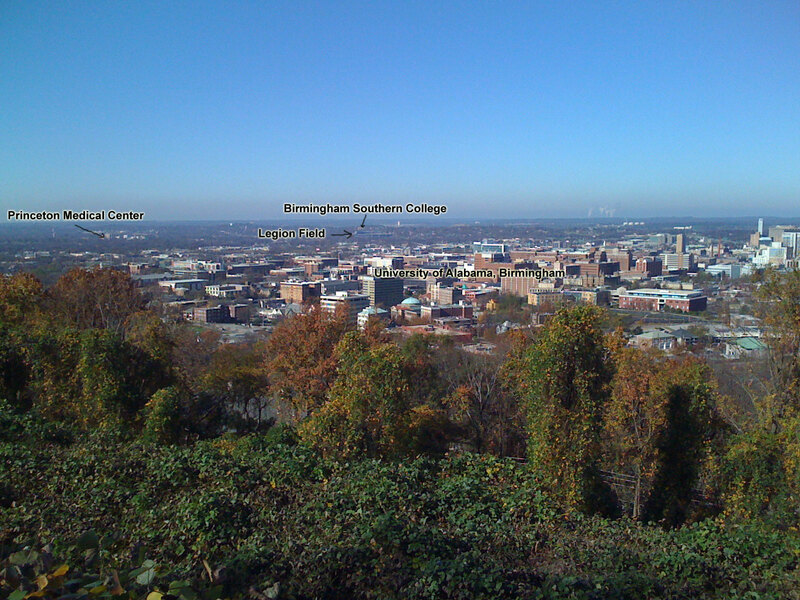 It took me almost 5 and a half hours and a lot more effort to climb the same amount that I could do in under 4 hours on the smaller climbs and rollers around Birmingham. You just never get a chance to rest on these long climbs! Give me a 500′ rolling monster with pitches of 20+% any day over a 7% climb that just goes on and on forever. Still, it’s always fun to change things up a bit with long climbs like today on Cheaha and last weekend on Clingman’s Dome and the Blue Ridge Parkway. 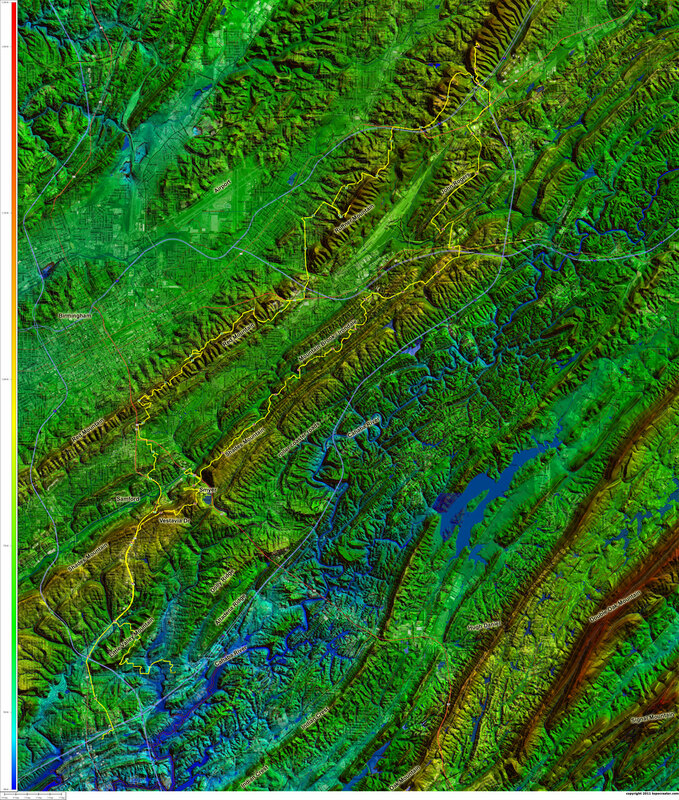 My personal preference for now is the smaller, steeper stuff because the descents are faster and more frequent. 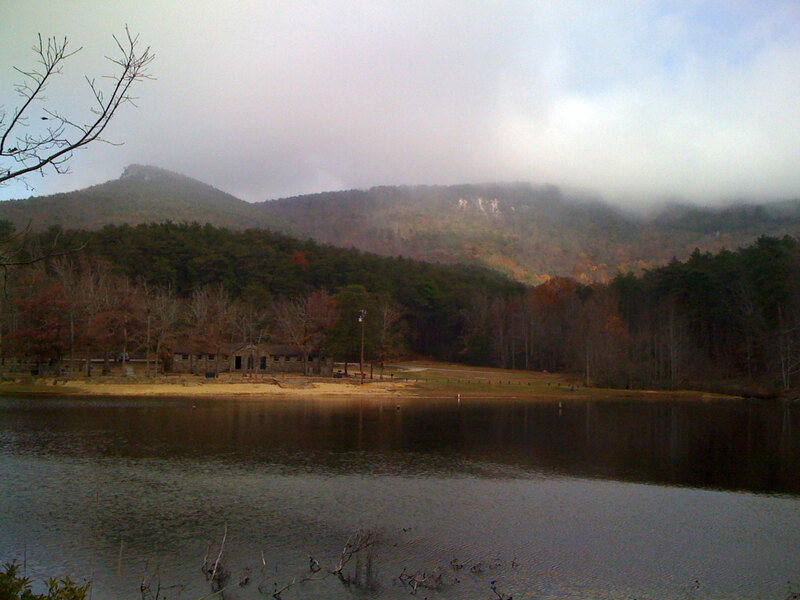 View of a cloud covered Mount Cheaha from Cheaha Lake about 1200 vertical feet below the summit. 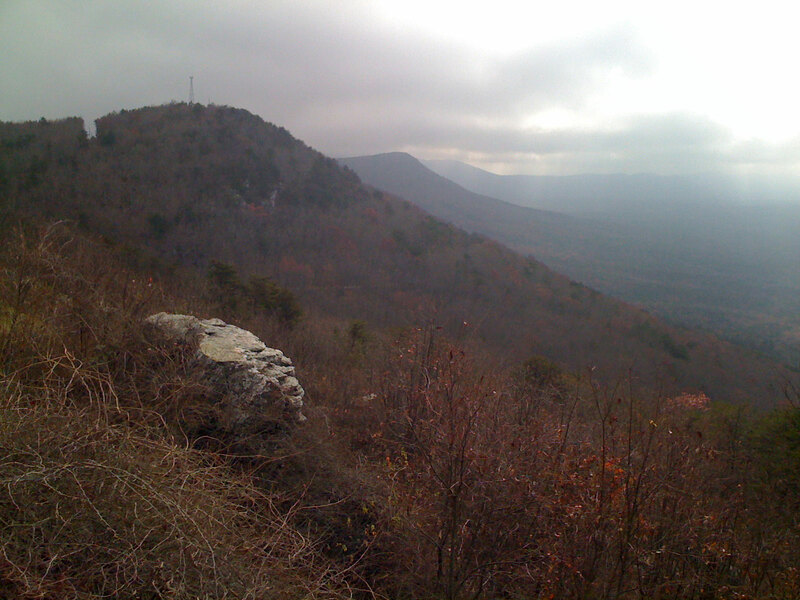 Nearing the top on the first time up the Cheaha climb — the longest version of the climb from below Camp Mac with an elevation difference of about 1800′ and total climbing exceeding 2500′. 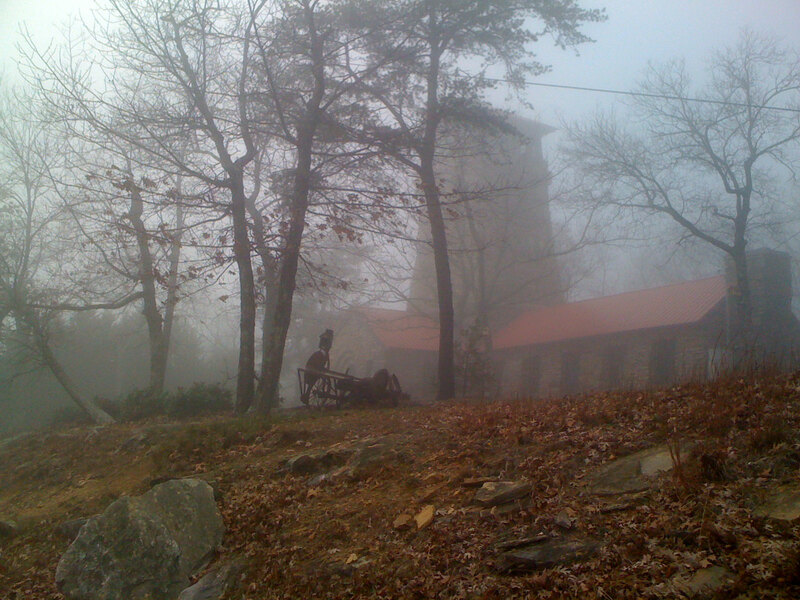 The lookout tower on top of Mount Cheaha – the highest point in the state of Alabama – trying to peak out through the clouds. Switchbacks climbing out of the Lake Chinnabee canyon. 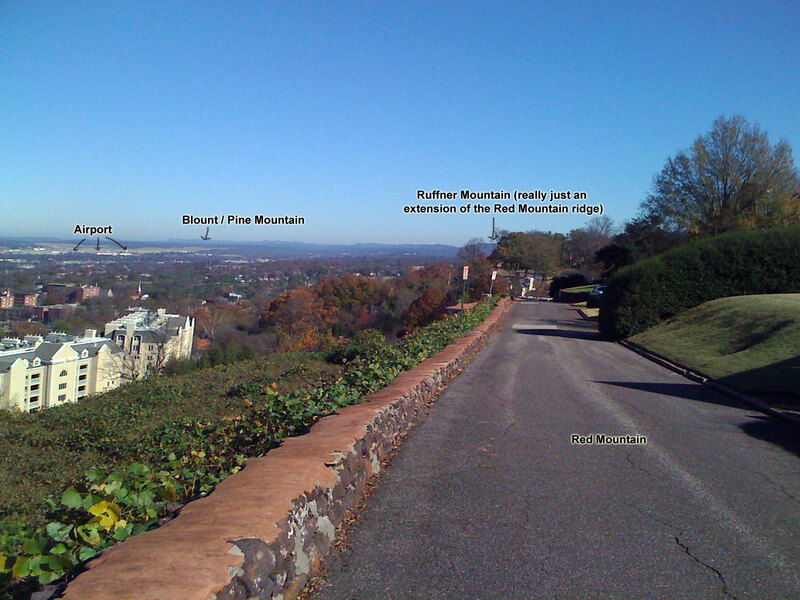 The view looking southwest down the ridge line, plus a view of the road climbing up from the western side. 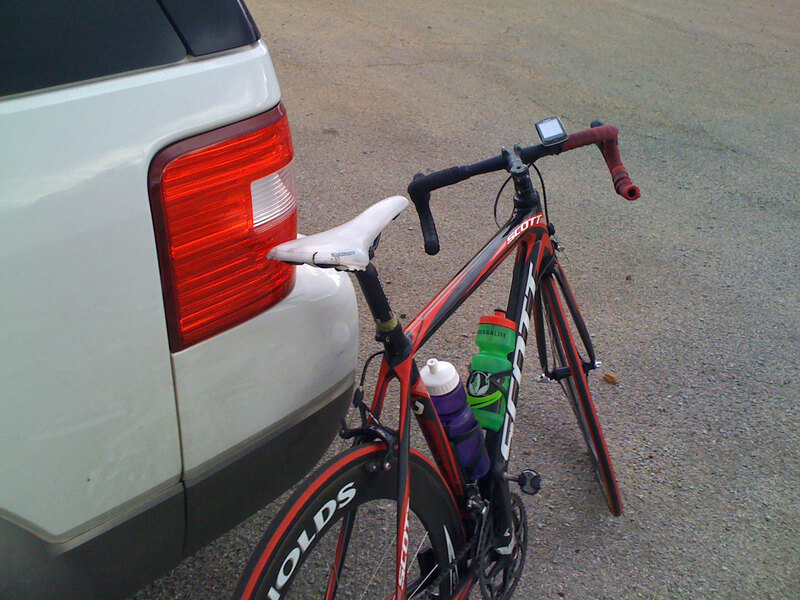 My bike after the ride … not looking so good after my accident on Wednesday (check out the right handlebar tape and the seat). 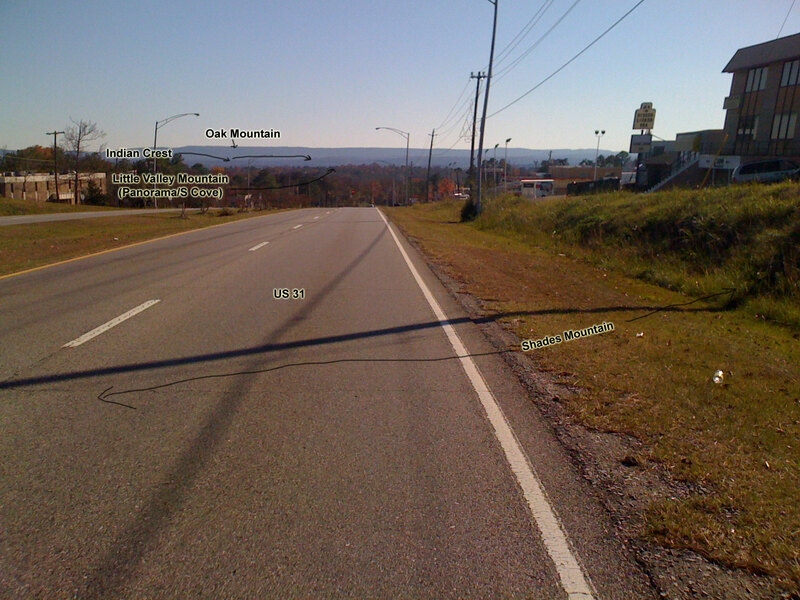 This entry was posted in Training and tagged climbing, photos on November 21, 2011 by kartoone.